When playing in a Texas Hold’em Tournament all players want to experience the buzz of the bubble stage. It is what you want and where you want to be, as long as you are not the next person out! This is the point in a tournament where the next player out does not take any winnings. The remaining players will take something away from the table. Example: The tournament you are in states that the top 25 players will win money and there are 26 players left. These 26 players are “on the bubble”. 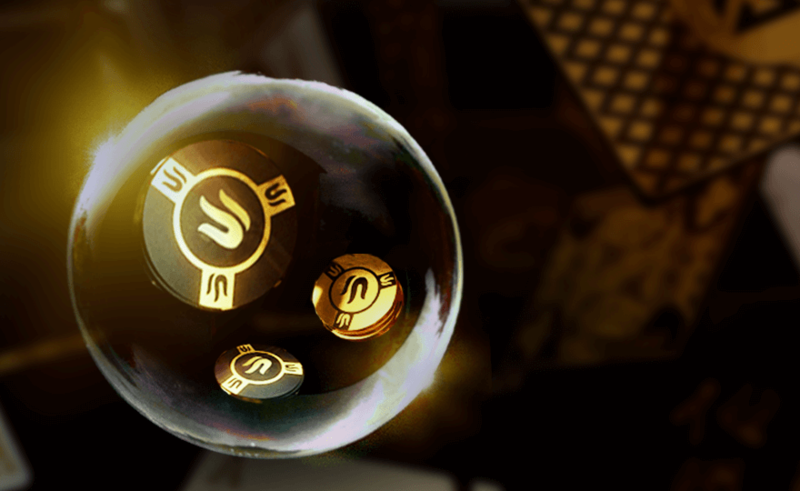 The one player that is knocked out and gets no reward is said to have been knocked out “on the bubble”. Playing the bubble – Different strokes for different folks! Make no mistake when the bubble period is reached in a tournament, things change. It really is the do-or-die time. It is fairly common to find players changing their style dependent upon the stack in front of them. This affects whether they decide to look at survival which will ensure they get a share of the prize on offer, or whether they should play with the intention of busting out other players. The different styles and strategy of bubble play should be studied. Not just during a tournament that you are playing in, but also while on the sidelines. Such analysis will help in future tournaments and give you a greater chance of not only surviving the bubble, but of also increasing your chances of scaling that prize ladder. • Different styles: Some players will fold just about every hand, even good hands. Their playing style will be as tight as can be. Others will start raising and going all-in on lots of hands. The size of a player’s stack and how the other players are acting will affect these decisions. There is no easy way to put it. Being knocked out “on the bubble” hurts, but it is important not to dwell negatively on the fact for too long. Remember you got to within one of taking something home. With positive analysis of mistakes made during play, you can determine how plays could have been made differently. Don’t just assess your bad moves, look closely at the good ones. By combining this knowledge and putting it into action in future tournaments the buzz of the bubble will be yours in a very positive way!